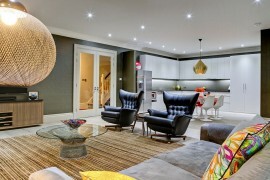 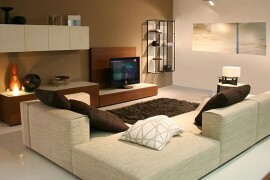 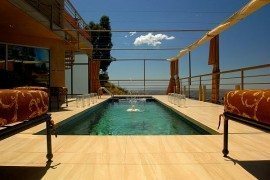 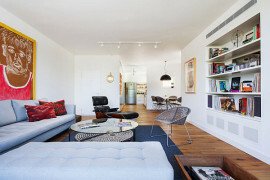 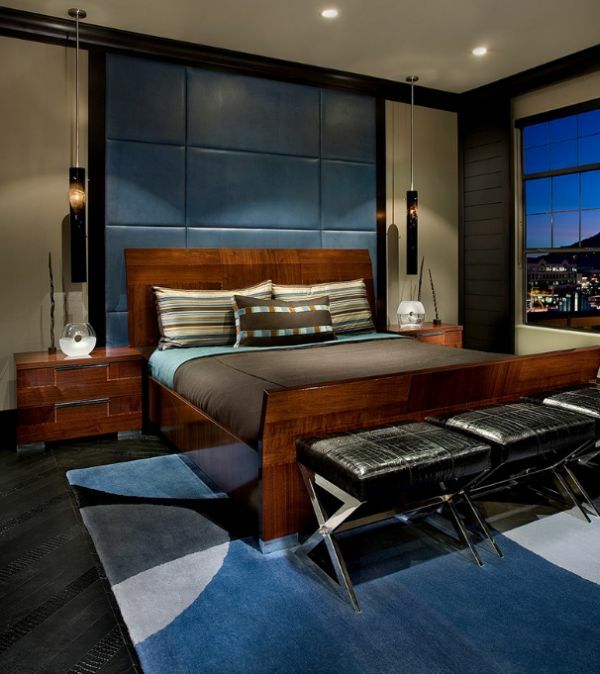 Rugs and drapes add class to the bachelor pad! 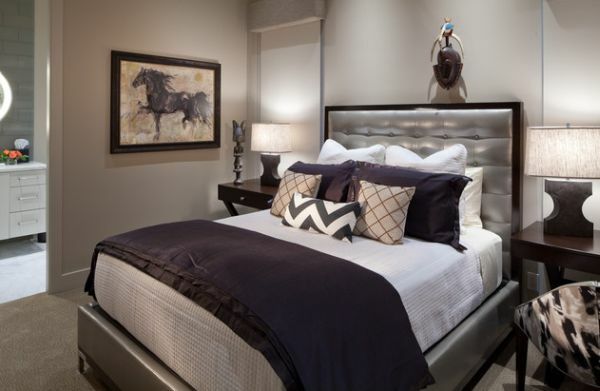 Unique headboard and the hat arrangement on the wall steal the show here! 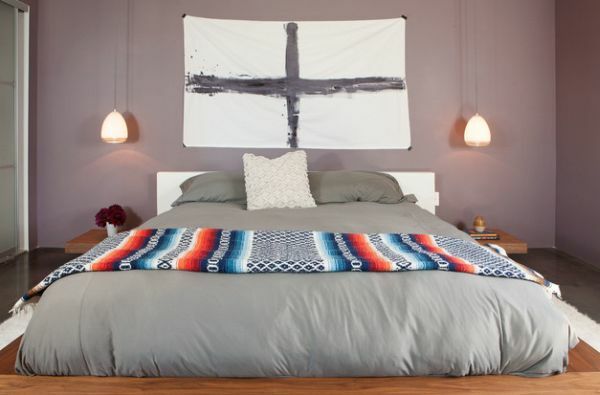 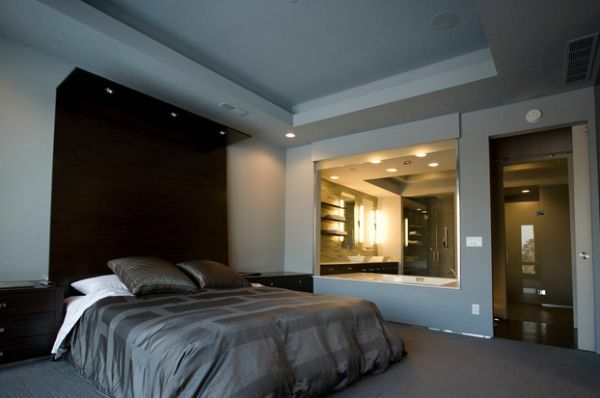 Add some Vegas vibe to the bedroom! 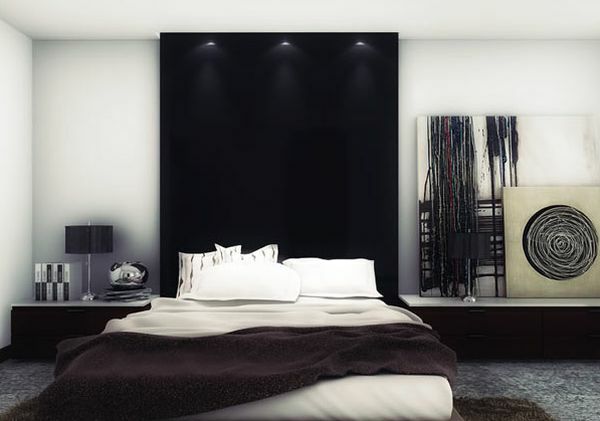 Exaggerated headboard paints a warm and cozy picture! 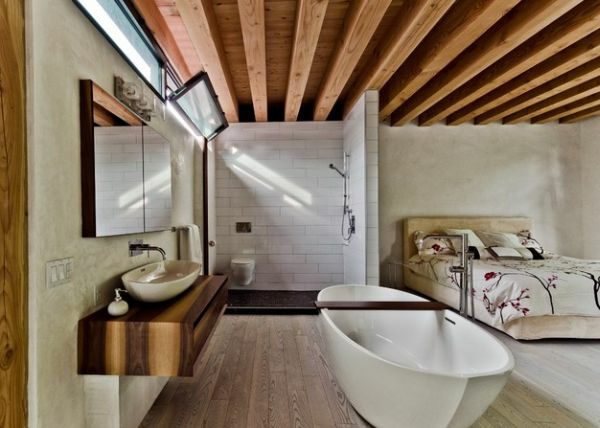 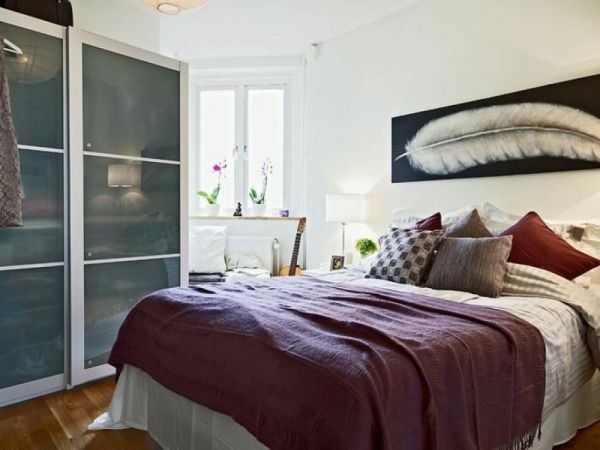 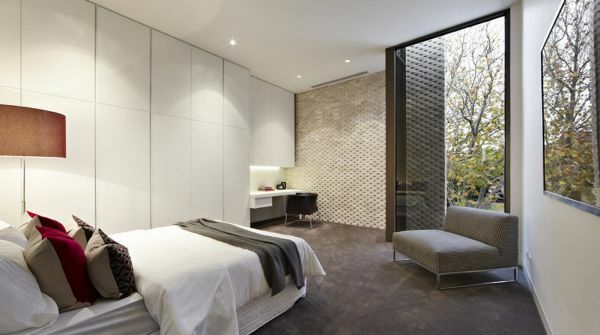 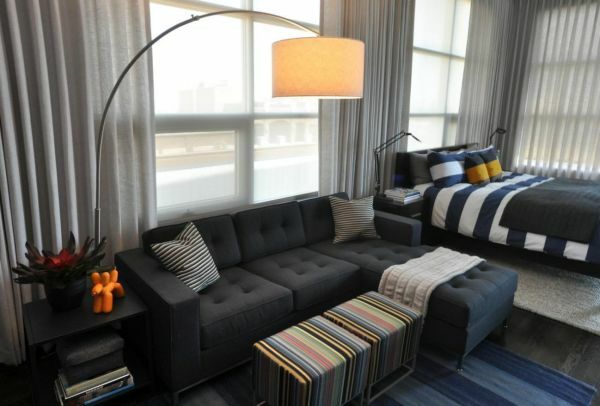 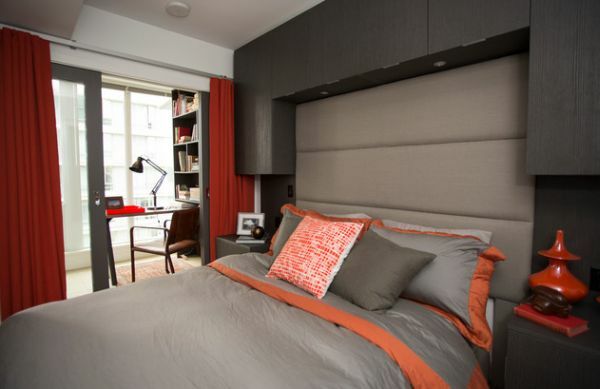 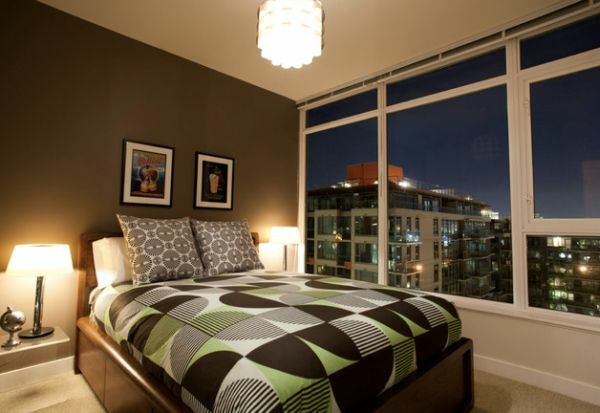 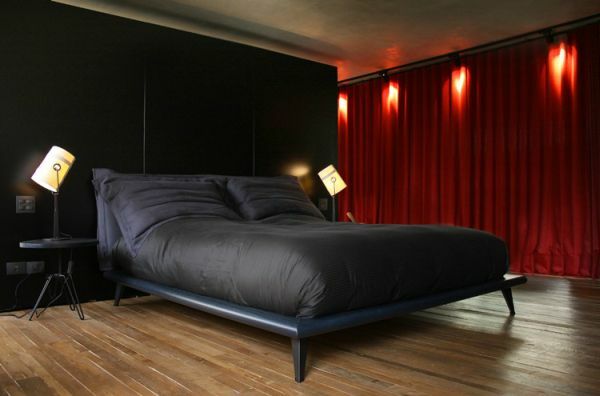 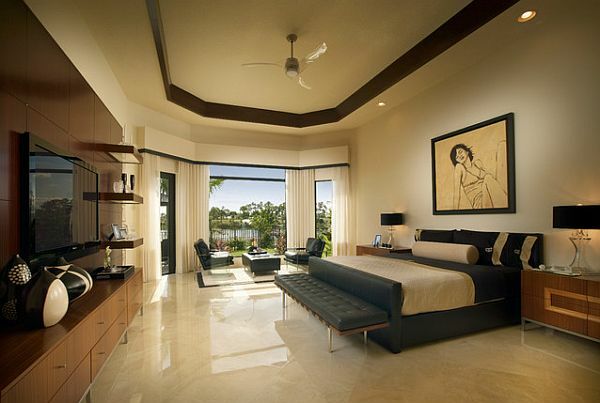 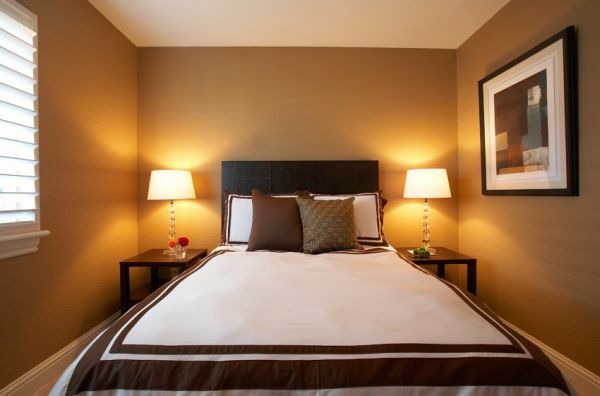 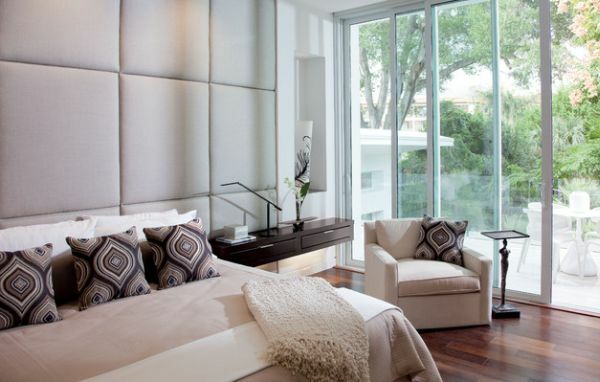 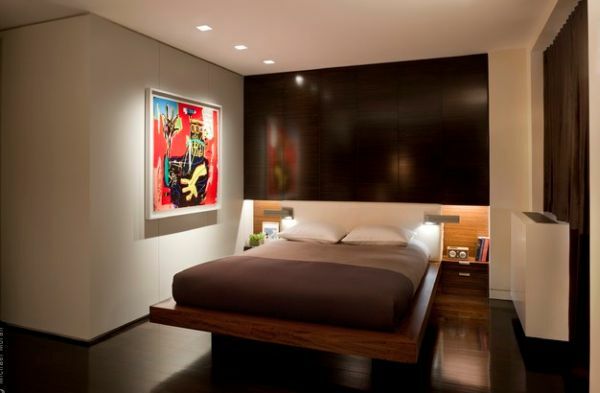 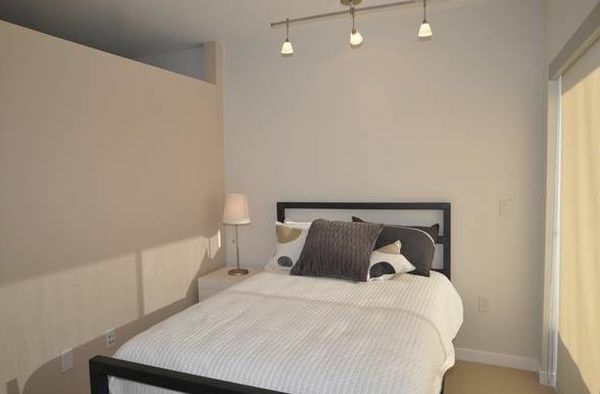 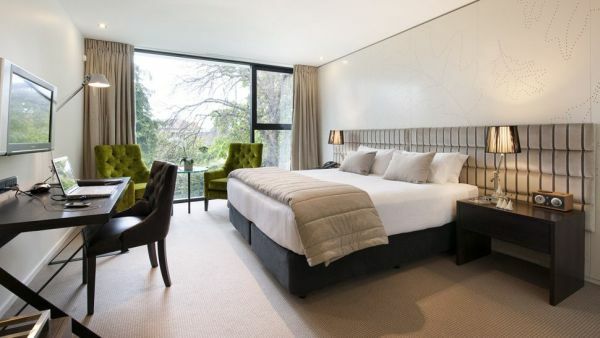 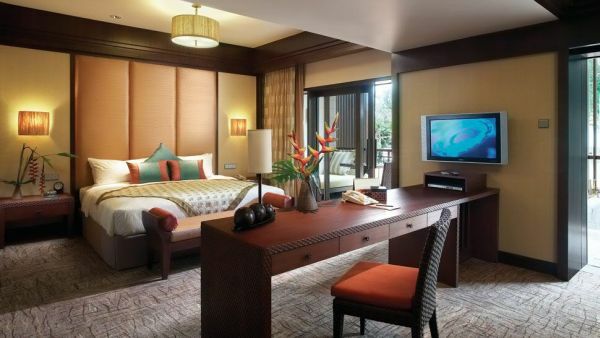 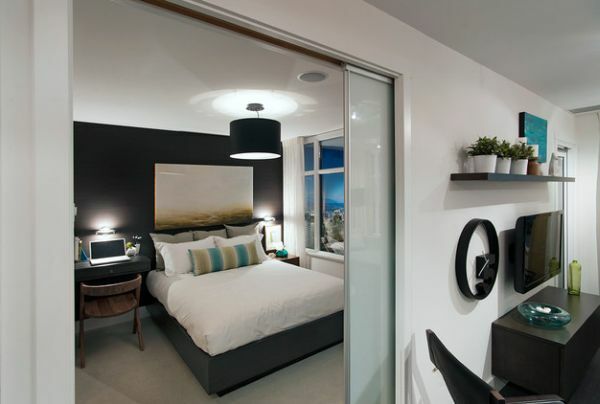 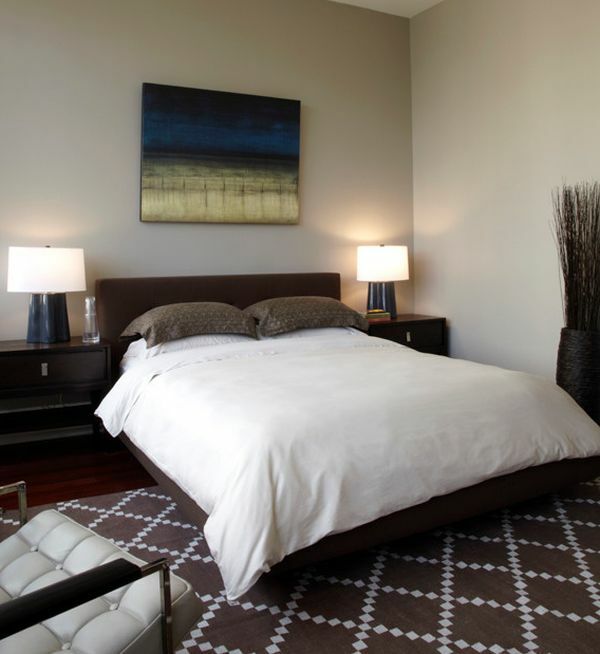 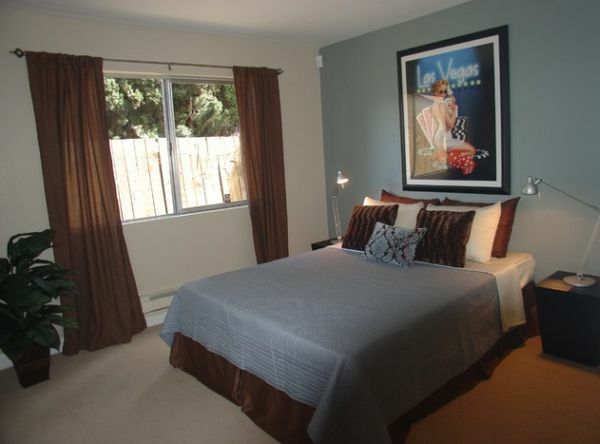 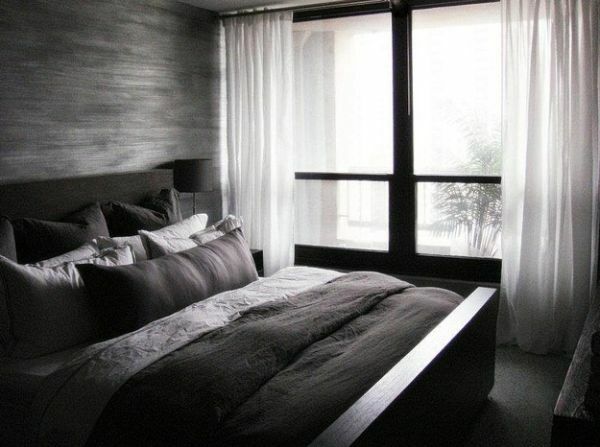 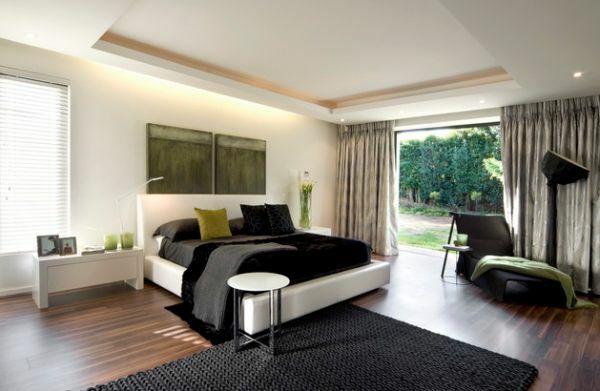 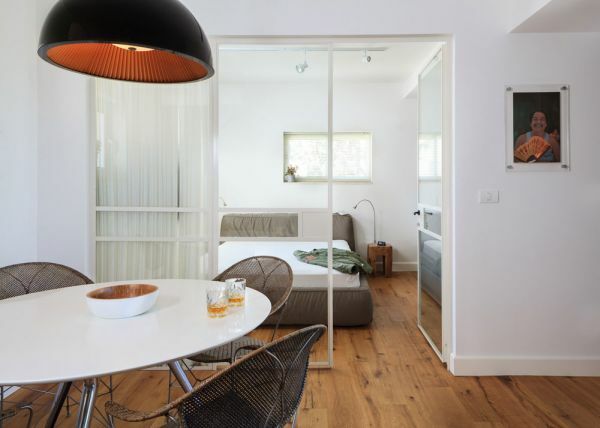 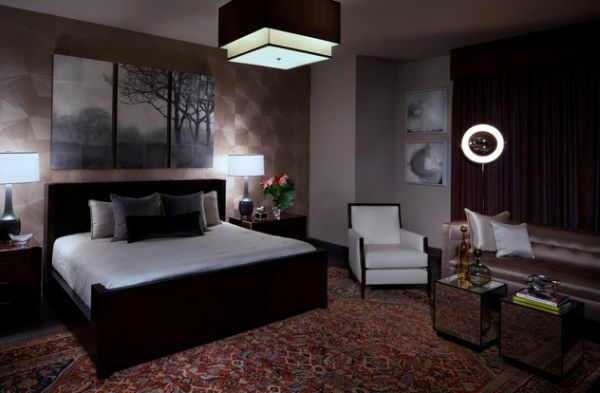 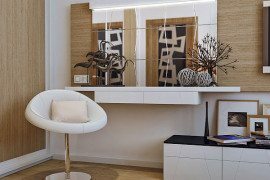 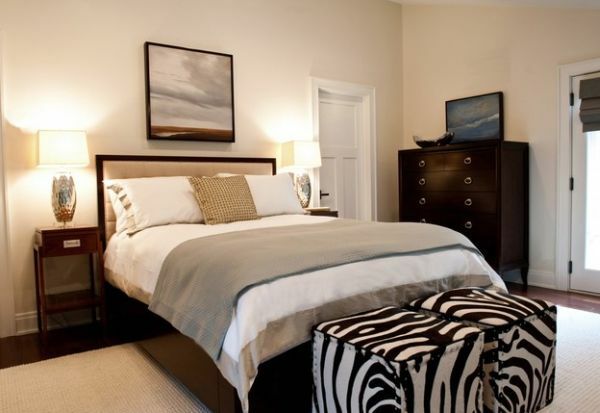 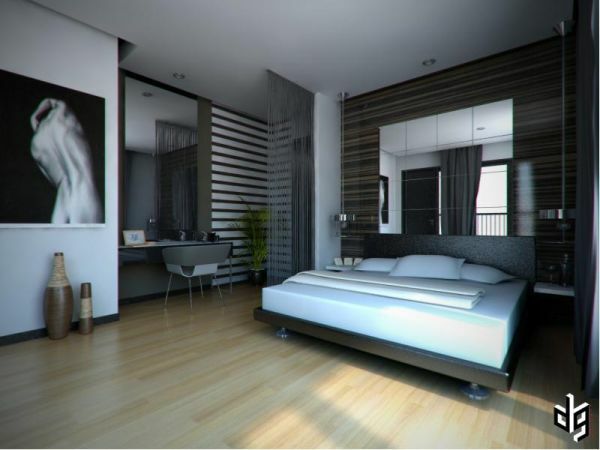 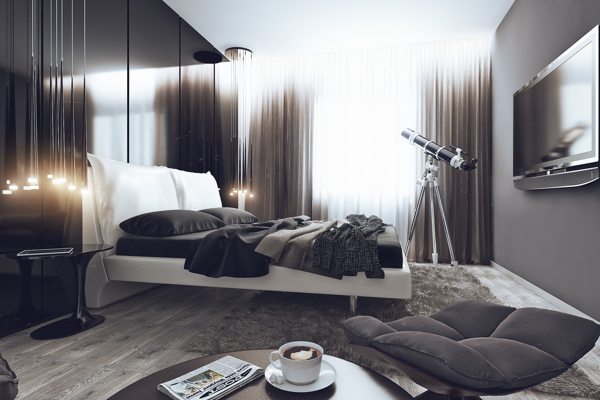 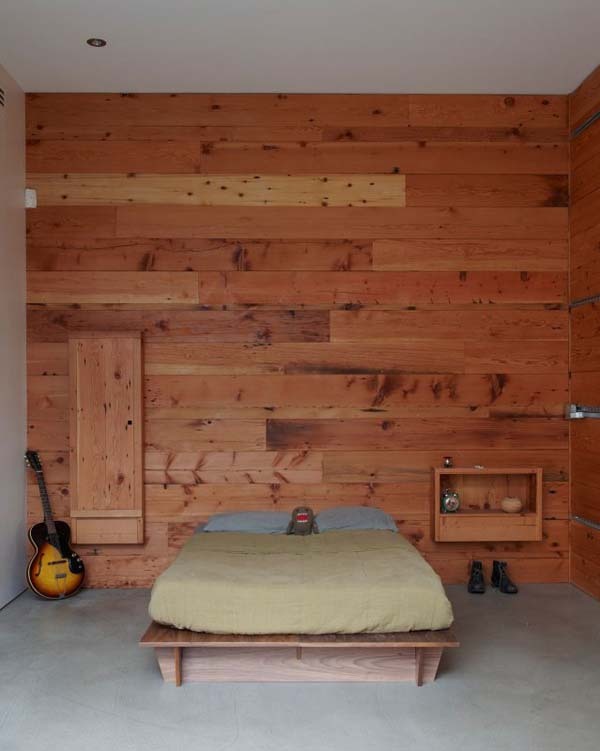 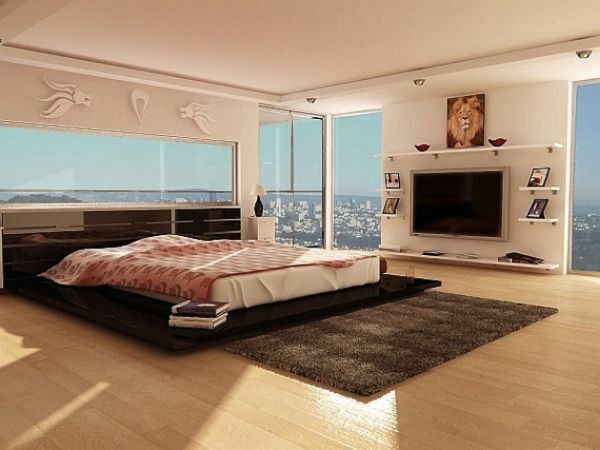 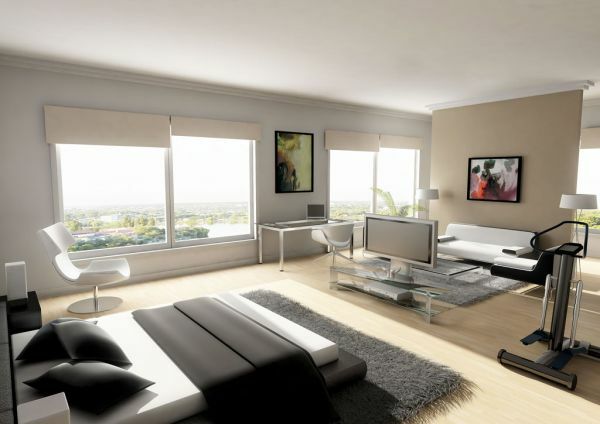 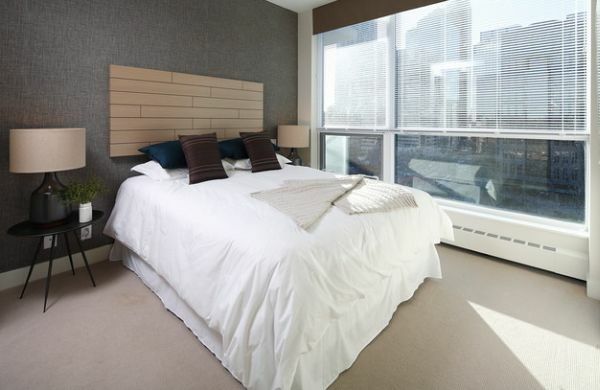 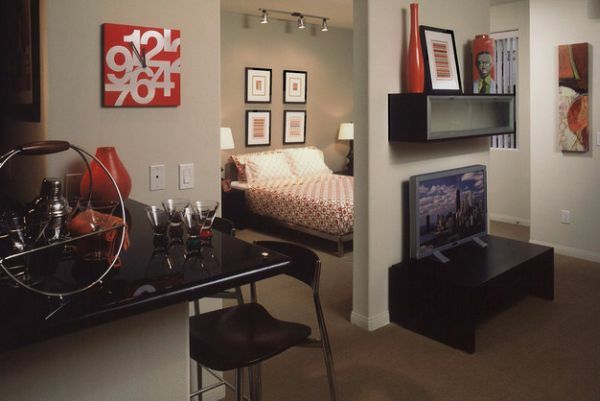 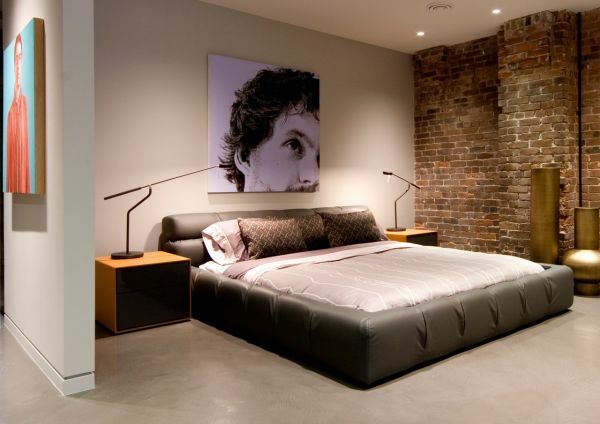 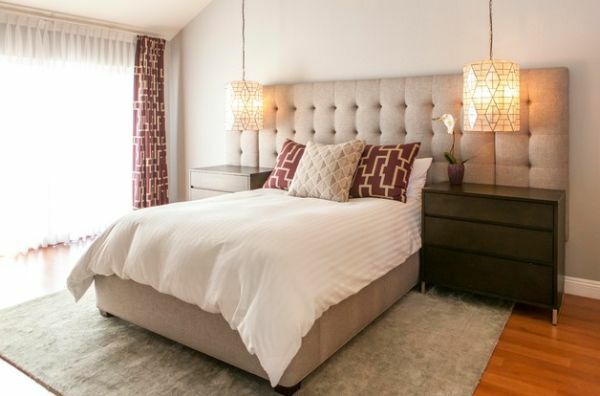 Bachelor pad bedrooms can exude elegance and grace as well! 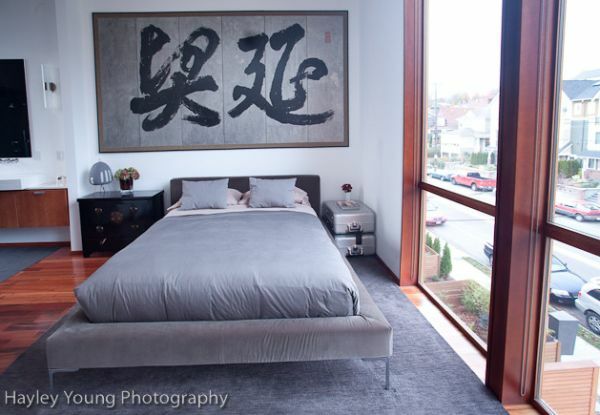 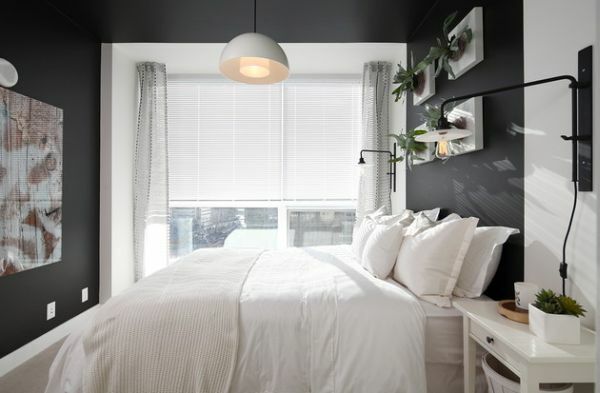 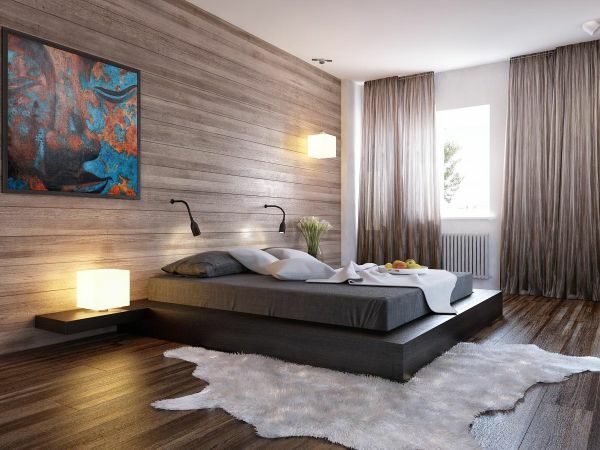 3D wall art brings the alive the trendy grey bedroom!